Construction on the Hess gas station and convenience store is set to begin at 7am on Monday, October 13, and last between 1-3 weeks. 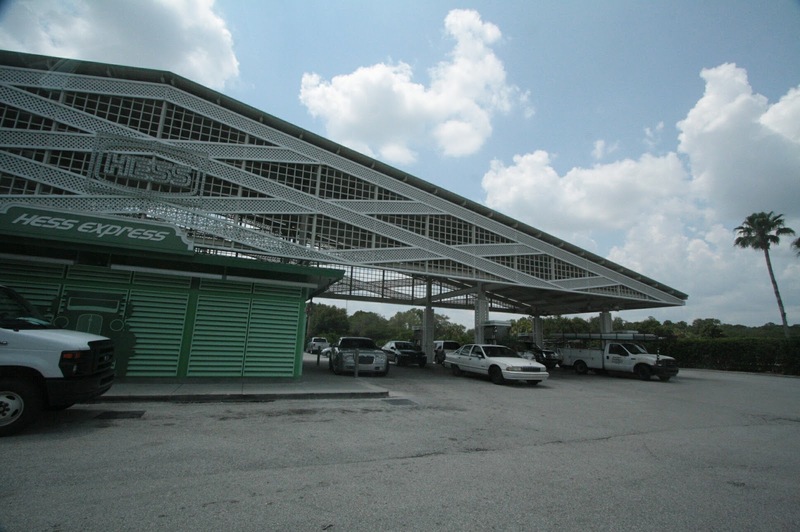 This is the same gas station that is near the back entrance to Hollywood Studios near Fantasia Mini Golf. The entire gas station and convenience store will be closed during the construction. Guests will be directed to use the Hess station at the Car Care Center near the exit of the Magic Kingdom parking lot or the Hess station across from Downtown Disney. Next articleDid runDisney just cancel the 2015 Tower of Terror 10 Miler?